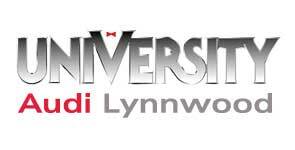 The University VW Audi dealerships welcome drivers from nearby Bellevue and Lynnwood, Washington to shop our extensive inventory of new and used vehicles for sale in Seattle. 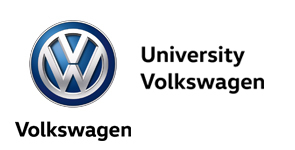 As a new and used car dealership group, University VW Audi provides the latest automobiles from both Audi and Volkswagen, plus an array of quality pre-owned vehicles for sale. At each of our three Seattle area car dealerships, you'll find a stellar selection of new and pre-owned automobiles at competitive prices. 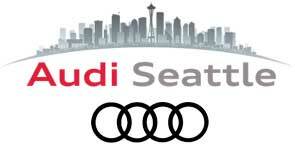 If you are shopping new cars and SUVs for sale in Seattle, then be sure to see our lineup of luxurious new Audi Q5 and A4 models. Or, turn to a new Volkswagen Golf or Tiguan from University Volkswagen for a sporty new ride that can take on Seattle traffic. With an array of Certified Pre-Owned (CPO) vehicles from both Audi and VW available at University VW Audi, there is no reason to drive just any used car. Enjoy peace of mind with a CPO vehicle backed by an extended factory warranty. Our group of full-service auto dealerships wants to be the top resource for car buyers seeking financing, including those who have less than perfect credit ratings, so we encourage all to apply for auto loans today. With dedicated service centers here at the University VW Audi dealerships, we are the place to turn to for top-quality automotive maintenance and repair for your Volkswagen, Audi or any other make. If your car or SUV needs new replacement parts or upgraded accessories, contact our parts staff, as our dealerships carry genuine OEM parts for the makes of cars we sell as new. Explore our dealership group websites now, and do not hesitate to contact us or stop by one of our Seattle and Lynnwood, WA locations for more information about our many automotive services.